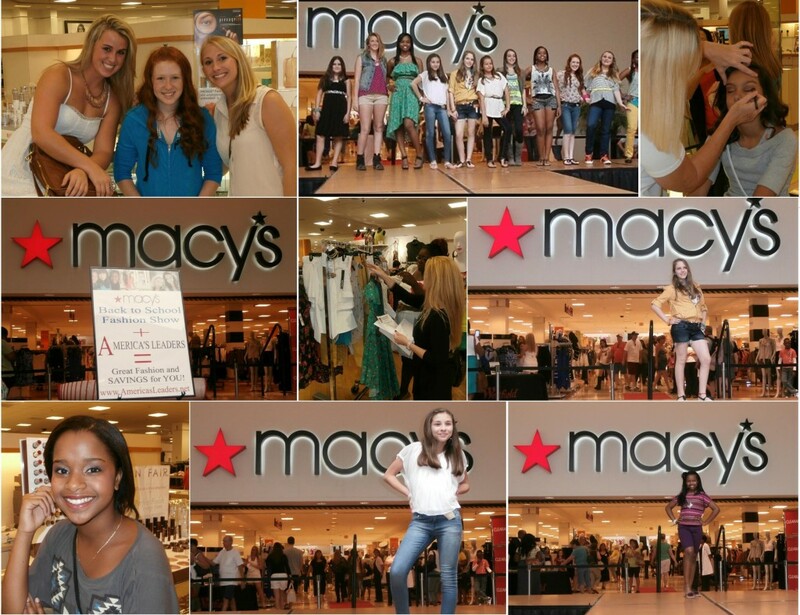 Are you ready for our next Back to School Fashion Show at Macy’s in the Westfield Broward Mall? On August 3, 2013, the young ladies from our Smart Leadership Camp are invited to participate in our Back to School Fashion Show 2013! All of the girls will have an AMAZING DAY as they all will receive make-overs and will be able to select outfits of their choice to wear in the show. It is going to be fantastic, don’t miss it!